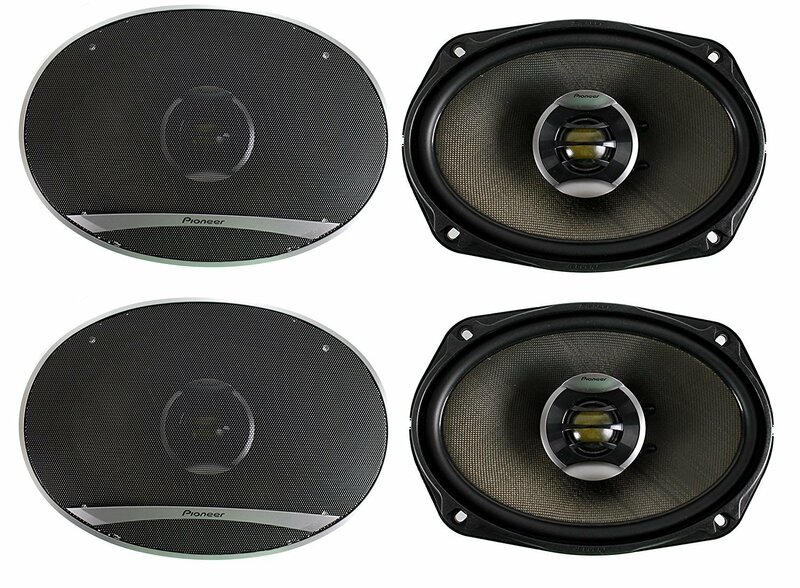 Do you want to upgrade the sound system in your car and purchase the best 6×9 speakers? 6 x 9 speakers are truly the best thing for a car if you are looking for a robust entertainment system which makes music totally enjoyable. If you are looking for an audio system that will be able to reproduce the music really well then look for 6 x 9 speakers which can produce good quality sound and you will find it a lot more efficient than the subwoofers and the amplifiers. They fit snugly behind the back seat – and do most of the work when it comes to quality sound reproduction. The better the quality of the speakers the more enjoyable your car audio system will be. 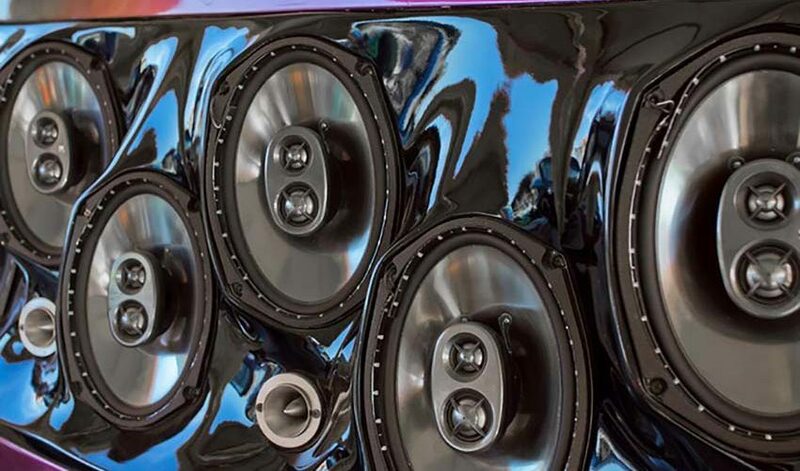 This is why we have a list of 2019’s best 6 x 9 speakers which you must consider if you are planning to upgrade the sound system in your car. JBL is an audio brand at heart which audiophiles and professionals are very familiar with. If you are among the consumer crowd, you should know this fact when you buy this product. After all, they are one of the best manufacturers in the industry capable of producing an authentic sound. 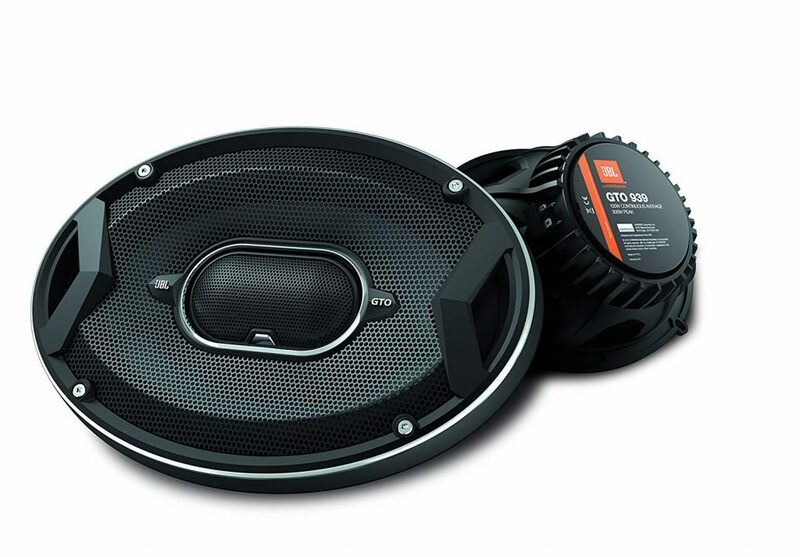 You will finally be able to listen to your most favorite songs in your car when you install the JBL GTO939 Premium 6 x 9 Inches Co-Axial Speaker. The 3-way speakers are made using carbon injected Plus One cone, which is large in size and has a very premium finish to it. The bigger size of the cones allows the speakers to deliver better bass and sound clarity. The JBL speakers feature soft dome tweeters that deliver authentic treble and it has dual tweeter volume for easy volume adjustment. With the GTO939 speakers, you get deeper sound because the wires and power circuit are managed in such a way that they deliver with the three ohms speakers. The product is made using high-quality crossover materials, which, in the end, provide durability as well as uncompromised sound quality. It allows you to enjoy your favorite songs on the go with a non-intrusive setup. What makes the JBL GTO939 the best in its class? Infinity Kappa is a popular brand among car audio users and the manufacturer has always delivered in terms of build quality as well as value for money. The three-way car speaker has a stylish finish which makes it a preferred choice for people who have decorated their car interiors. The speakers are capable of handling up to 330 watts individually, providing the maximum possible sound. It is more than enough to be used in the car interiors. The tweeter is another standout feature of the product as it is essential for impressive treble reproduction. 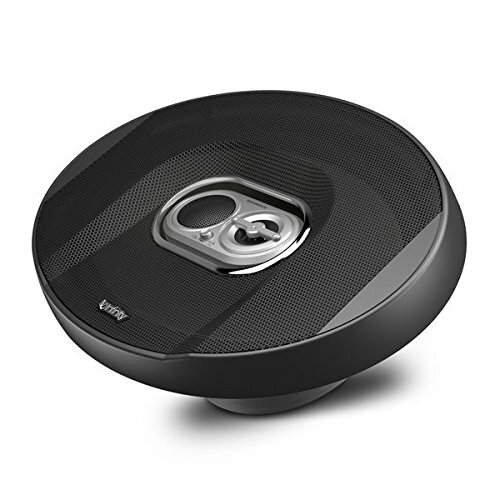 The Infinity Kappa 693.11l uses one-inch soft dome speakers covered in fabric. 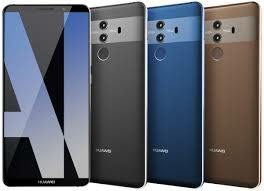 It uses Plus one Cone technology and the pure black design provides a sophisticated finish to the product. In terms of pricing, the manufacturer has managed to keep it under $100 which makes it affordable for most people and a single pair is usually more than enough to fill up a small sedan. If you have a larger car, you can always opt for different sizes available online until you find the perfect fit. The cone is made of carbon injected glass fiber material which delivers outstanding durability in the long run. What makes the Kappa Series Coaxial Speakers the best? Get ready to experience the best sound output from Pioneer’s latest offering. They are among the top few companies that specialize in making great car speakers. 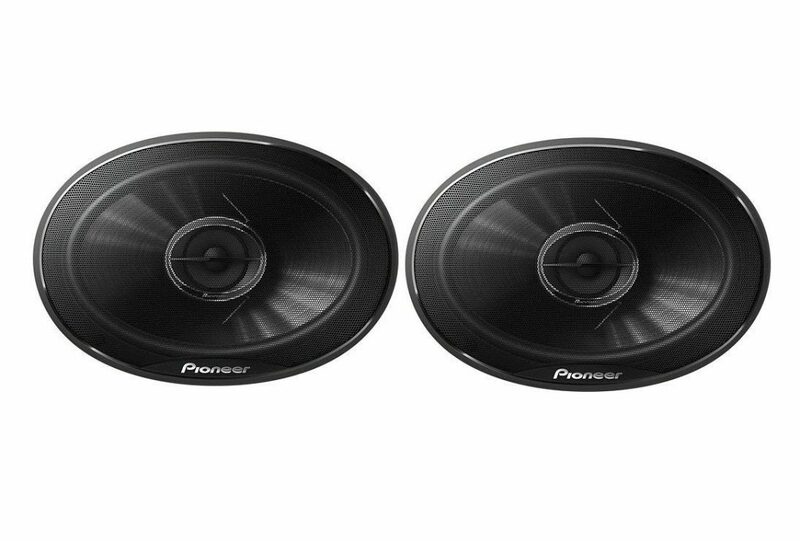 The Pioneer TS-A6996R A-Series 6″ X 9″ 650W 5-Way Speakers are no way inferior, even though they cost at least $20 less than most other models available online. The small amount difference will allow you to easily purchase a four pair if required and mount them in different areas, especially if you own a big SUV. If you are looking to know how they sound, prepare to be amazed because they have the best level of highs combined with clear ‘mids’. These speakers even create low bass without any distortion according to user reviews and when so many say it’s good, it obviously should be. A suggestion to make the most out of this project is to pair them up with a custom stereo set that has the equalizer feature. Similar to many audiophile headphones, good equalizer settings can drastically change the quality of the audio output. The Pioneer model has a bit of a break in time during which you can listen to different kinds of sounds until it reaches its peak output. What makes the Pioneer model the best pick? At first look, the Kicker speakers have a very rugged design and assure the buyer that it can last a very long time. When you invest in products, you will obviously go for a brand and in the world of speakers, Kicker may not be extremely familiar, but capable of reproducing sound that is as close as possible to the source material. 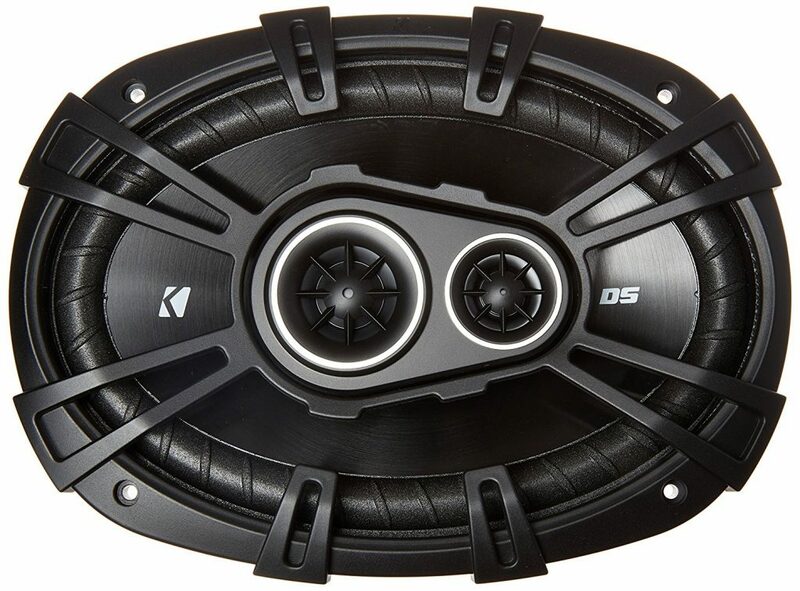 The Kicker 43DSC69304 D-Series speakers are designed for three-way car setup and these coaxial speakers are capable of producing a maximum of 360 watts. These 70 watts speakers are capable of clearly producing the bass, treble and the ‘mids’ without one frequency distorting the other. They sport a thin design that makes it easy to fit the speaker. The tweets are made of non-protruding design enabling the product to look wholesome. If you choose to pair the product with a high-end amplifier, you will be able to get more juice out of it. The size of the speaker makes it easier to install it in the front doors, the side doors and also on the back. The overall volume level is good and doesn’t distort especially when you have a decent player that sends the sound output to these speakers. It does satisfy most demanding music lovers and you can even watch movies with crisp ‘mids’ when listening to the dialogs. What makes the Kicker D-Series the best 6 x 9 speakers? 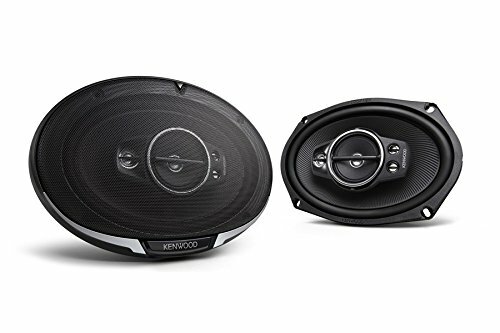 If you are looking for a cheap pair of speakers that would immediately get the job done and can be installed in your car, you need not look any further. The Kenwood speakers are more than capable of exceeding your expectations and are designed in a neat package that looks physically impressive. The 6 x 9 speakers belong to the Performance series which reflects in the neutral sound they produce without having a strong emphasis on the bass or treble. The speakers are capable of producing a maximum of 1300 watts and when it is shared, it goes up to 250 watts per speaker. They are made using a paper cone that has the exact same measurements but before you buy, make sure you have enough space in your car to mount them. They are also available in different sizes so that you can buy multiple pairs and fit them in different areas of your vehicle as required. 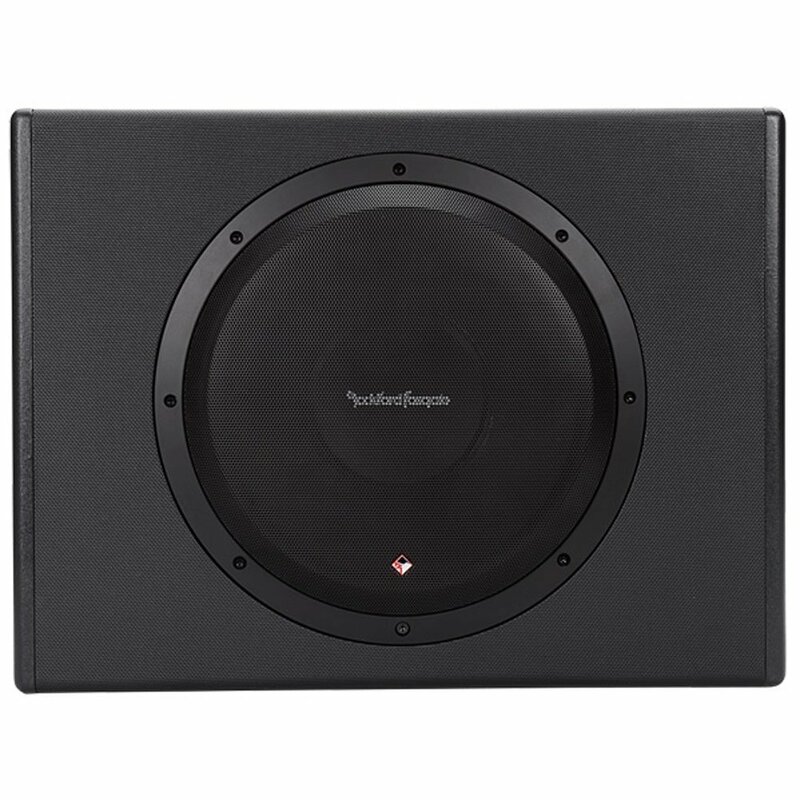 The balanced dome tweeter and dome super tweeter enhance the soundstage, giving you an opportunity to tweak them with an equalizer if you like to. Considering the extremely affordable price tag, you can easily opt for four pairs of speakers and mount them on different sides of your car. The highs are much better because of the tweeter setup found in the KFC-6995PS speakers. What makes the Kenwood product the best car speakers? Not everyone will be willing to spend hundreds of dollars on a single speaker because most car owners love to have a four-way speaker setup or even more. However, if you belong to the niche category and own a large van that could easily accommodate high powered speakers. 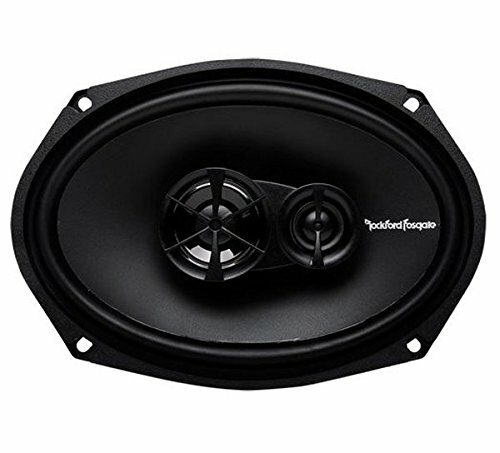 The Rockford Fosgate P300 12 punch speakers have a massive 300-watt output capacity and should, through that extra bass, offer the punch you are looking for. Compared to most other cheaper products, this speaker is extremely rugged and looks like it has been built with the utmost attention to detail. The outer layer is made using MDF wood which provides it with the stability it needs in a car. The internals are of 12 AWG and it is powered by a Class D amplifier. The speaker has a frequency response measured at 35 Hz up to 150 Hz. The price point is much higher than the average product in the class, but it does come with a couple of perks including a remote to control the bass level. The speakers are fully sealed which allows it to produce the best bass especially when you can install it in your vehicle in the right position for the ideal resonation. The wood finish provides a sophisticated finish to the Rockford product. What makes the Rockford speakers the best? Sony has been in the entertainment industry for a very long time and they have made some amazing products in the past. Recently, brands like Samsung and LG have overtaken Sony in the home entertainment segment, yet Sony does flourish in the car audio system. The brand’s music players and speakers are an excellent addition if you love your music. The Sony XSGS6921 GS Series is one of the more expensive models, but you get assured build quality and great sound output from these speakers. The two-way speaker system features one-inch soft dome tweeters. While they don’t produce extremely loud treble sounds, they do cope up with different types of music that you might play. The Sony model uses MRC fiber woofer which once again focuses on producing the best bass levels and it comes with a solid three-year warranty period. 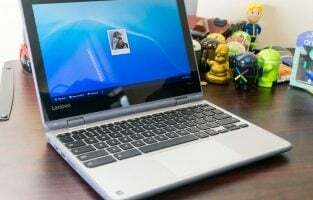 While there are models that cost a lot, even though the Sony XSGS6921 belong to the premium category, you can buy a pair for just $200 if you have the cash to spare. 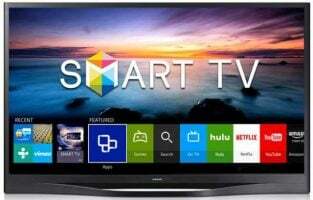 It doesn’t come with fancy additions such as a bass remote control or additional controls to tweak the sound output. The only way is to pair these best 6 x 9 speakers for your car with an equally good music player so that you can tweak the music using its built-in equalizer. What makes the Sony GS Series model stand out? 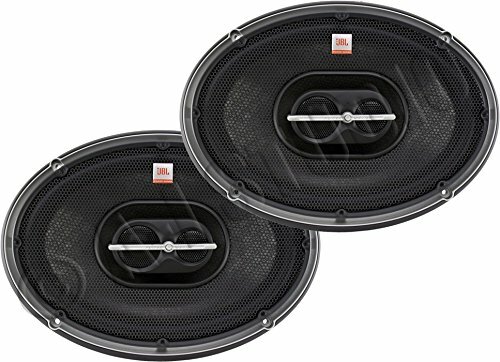 Be it buying your very first car speakers or opting for an affordable variant to replace your default speakers that are provided by the manufacturer, the Pioneer TS-G6945R 300 Watts 6″ X 9″ 2-Way 4 ohms speakers are a great choice for all kinds of applications. These coaxial car audio speakers are equipped with a dedicated bass woofer that makes the sound fuller and warmer, besides being great to listen to for long hours. Pioneer is a known brand in the audio industry and it is great to see them deliver amazing value for money at such a low price point. The speakers are capable of handling up to 300 watts as their maximum power. Their frequency response is measured between 27 Hz and 40 Hz, while the PET tweeters are measured at 1-3/16”. The speakers have an overall sensitivity measured at 90 dB with 4 ohms impedance level. The speakers have a very generic finish to it with average sound quality, but it is not something you can complain about at this price point. The four pairs in this model could cost you way less than one single speaker in the premium category. Besides, the subtle look and the lack of any fancy features add to its overall pricing as the focus is purely on the sound output. What makes the Pioneer speakers a great budget variant? The brand Cerwin Vega may not be as popular as every other manufacturer in the industry, but you will find it really hard to find another pair of speakers at this price point. Besides, the build quality, durability and overall sound output of the speakers are much better as confirmed by numerous positive reviews that are found online. With so many good things and an amazing price tag, the CERWIN VEGA XED693 seems to be a perfect pair for the budget buyer. The product features curvilinear poly cone and produces butyl rubber sound. 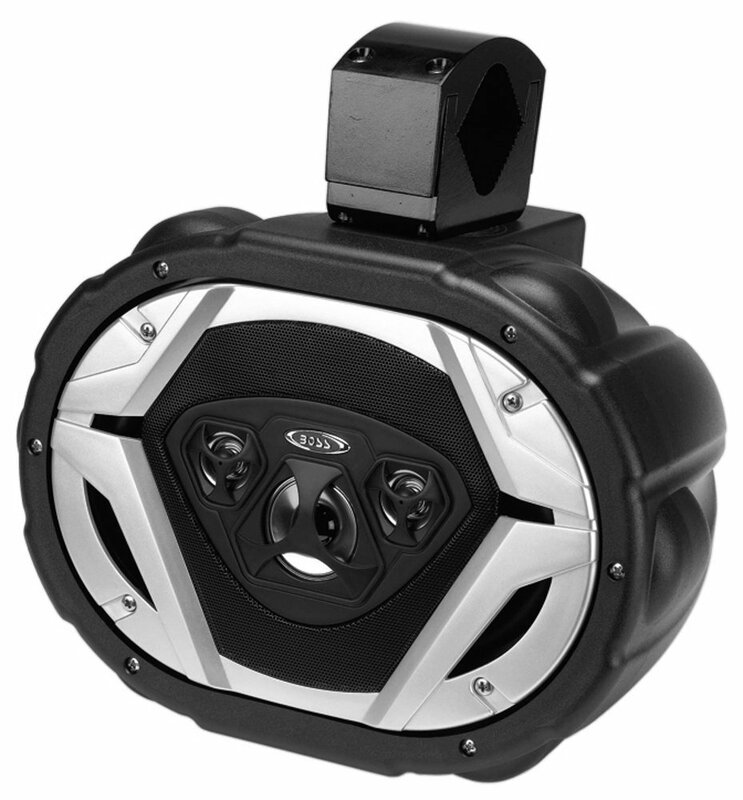 The overall dimensions of the speaker are compact and should be easy to mount into your car. You can check the sizing chart before you make the purchase. The same set of speakers may not entirely fit in other areas of your car except for the back area but it depends on the size of your vehicle. The Cerwin Vega speaker belongs to the XED series which produces sounds that are loud enough to hear and should be able to fill your entire vehicle space. It has a neat soundstage with the capability to produce bass and treble without compromising at any point. If you can find some discount coupons during a sale, you could get this pair for a much cheaper price tag. What makes Cerwin Vega XD series the best in its class? Good pairs of speakers are the ones that have a good frequency response with the capability to split audio in all directions and reproduce the original content. The Alpine speakers tick all the right buttons and also look great in terms of build quality. 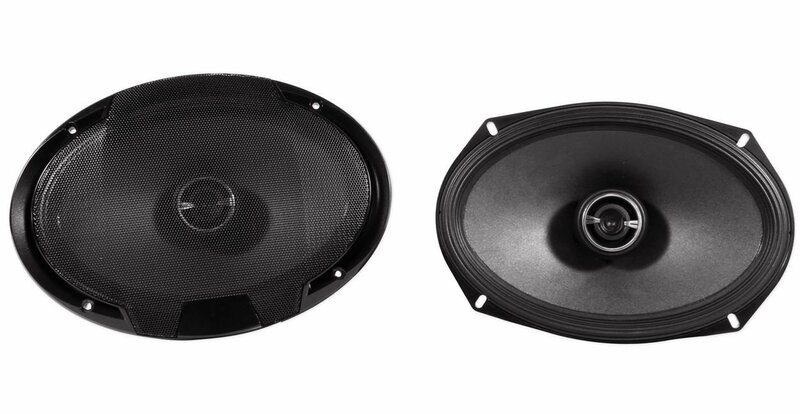 If you are looking for a well-balanced pair of 6 x 9 car speakers, the Alpine SPS-619 should be a viable choice on your list. They are three-way coaxial speakers which are sold as a pair that makes the purchase much easier and more affordable. The speakers are capable of delivering a peak capacity of up to 170 watts as a pair and individually they can drive up to 85 watts which should be more than enough to fill up the limited space available in your vehicle. They are CEA-2031 certified with a frequency response that ranges between 65 to 23,000 Hz with impedance levels measured at 4 ohms. The quality of the cone and the construction are the most striking features that you will immediately notice when you choose to purchase the Alpine speakers. 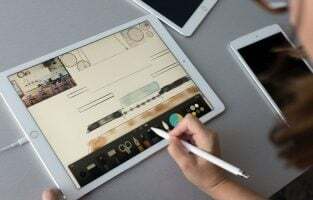 If you are not convinced with their external appearance, the long list of positive reviews by users and their assurance that the sound is very well balanced should help you make that purchase decision. Before you go for these speakers, you can check out its cutout depths and make sure it will fit your intended purpose. What makes the Alpine speakers the best 6 x 9 speakers for your car? Be it pricing, bass response, better frequency or build quality, there is one for every budget and you should easily be able to pick one from this complete list of best 6 x 9 speakers for your car. The sound quality doesn’t differ based on pricing, but rather on the type of speaker you choose, the brand and the design the manufacturer has opted for. If you need some real horsepower for your car’s audio system, the P963 by JBL will not disappoint you. The rich quality of the sound produced by these speakers is one of the main reasons why we love this. It features 92dB sensitivity, ensuring that loud music does not sound distorted. With a frequency response between 40Hz and 23,000 Hz, these speakers are totally worth the price you pay for it. The polypropylene woofer cones of these speakers let you enjoy bass of the best quality with absolutely no distortion even at lower frequencies. 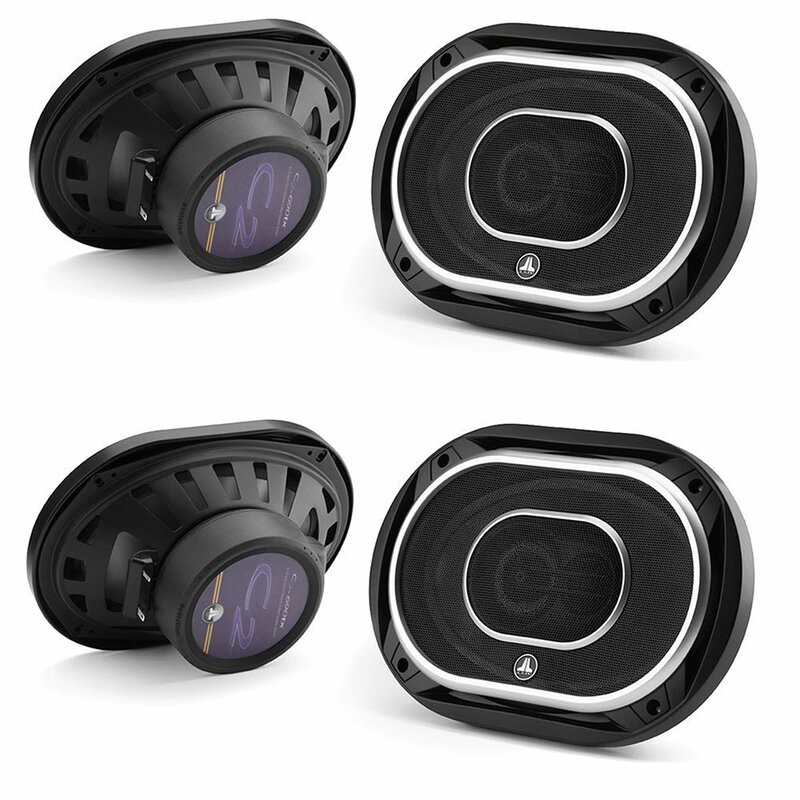 The speaker peak at 600 watts per pair and are one of the best replacement you can get for your car’s factory-fit audio system. If you are planning an upgrade for your car’s audio system, this can be a great place to start. This is a speaker for someone who is looking for durability and a good audio system. The single speaker is built from materials which ensure that it will not corrode easily which makes it weatherproofed. You will not have to worry about the sun rays affecting this speaker because its exterior shell has an ultraviolet coating which makes the sun harmless for it. It is a great entertainment system for your car and it can peak up to 550 watts. 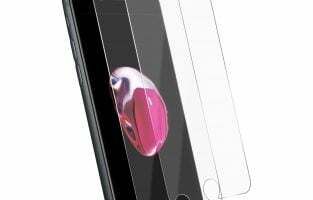 Users love the fact that it can stand a substantial amount of wear and tear without showing signs of damage in the quality of the sound reproduced. These aftermarket speakers are one of the best that you can get without spending too much. So if you are looking for a 6 x 9 speaker in a budget, then this can be a good option. The speakers produce awesome bass. It features a vacuum polypropylene cone and rubber surround with the Pietzo tweeter mounted on the silk dome pole. It is a splendid set of speakers which cost under $50 and if you thought speakers had to be expensive to sound good then you must take a look at one of these and you may change your mind. If you are ready to replace the factory speakers of your car, consider the JL C2-690TX because of the amazing sound reproduction. 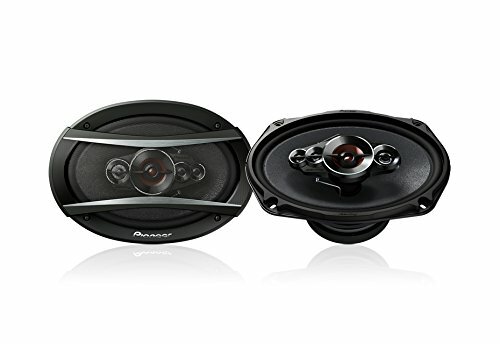 The full tones of bass and the perfect sound of the tweeters make these speakers a pure delight for car owners looking for a good quality audio system for their car. 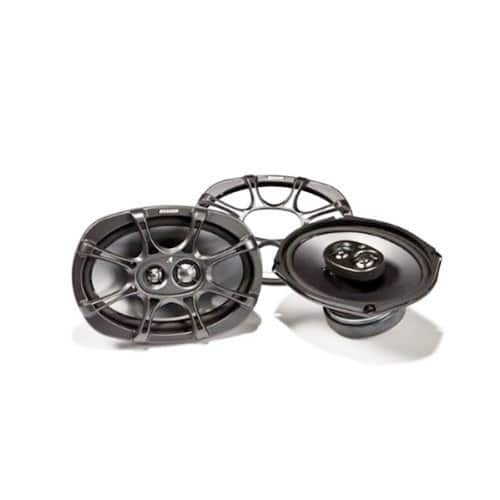 The responsiveness of these speakers are one of the reasons why they are so popular among the car owners looking for quality 6 x 9 speakers with good bass. The speakers are designed to handle a peak volume of 300 watts each and it features a large square wire dual-layer voice coil which helps in enhancing the quality of the sound. The speakers are built to recreate sound very accurately and give your car a splendid entertainment system. 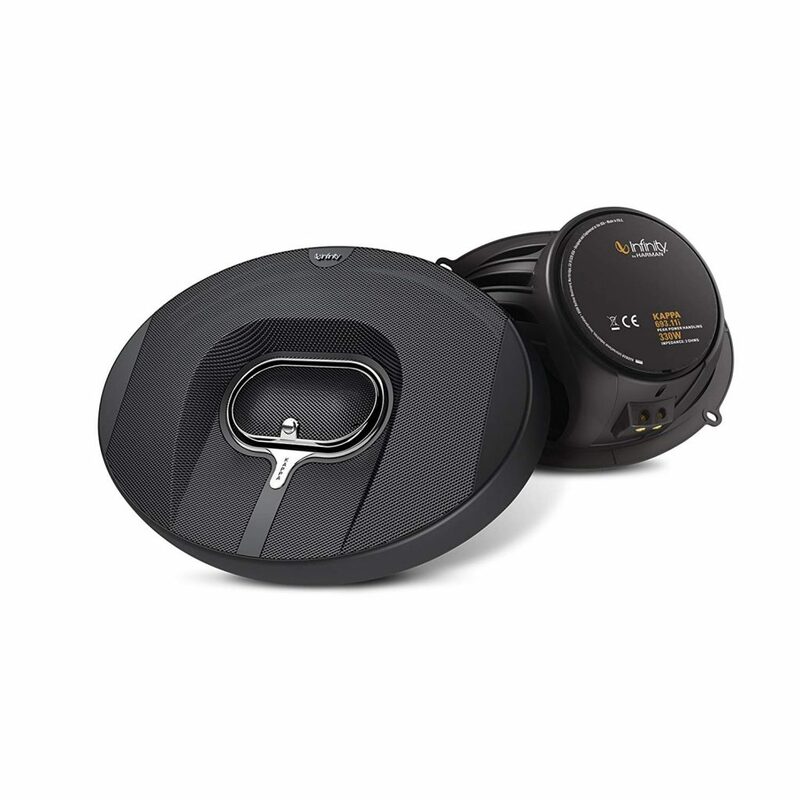 The Kevlar and basalt woofer cones of the TS-D6902R make sure that the quality of the sound does not degrade at all. It is a great set of speakers for good bass and they can be a great addition to your car’s audio system. Those who use these speakers find them to be awesome and they enjoy the quality of sound produced by them. These speakers are great if you want a system that will allow you to move from low to high sound levels without missing a beat. The speakers produce good quality sound. Kicker uses the EVCTM technology which ensures that the speakers produce the best bass response. The tweeters peak at 300 watts and the powerful sound produced by them are loved by those who want a great audio system for their car. These are our top picks for 6 x 9 speakers 2019 you can buy for your car. 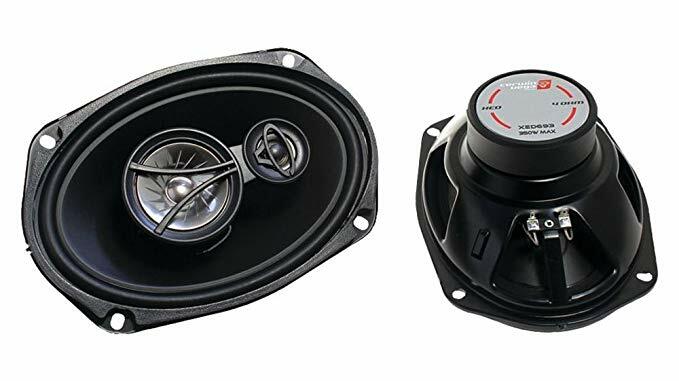 If you are looking for car speakers with good bass, then you must go through our list and you will find a few that may be suitable for your car’s audio requirements. We have included speakers from a wide price range to ensure that you will find something that suits your budget. Each of this speaker is awesome in their own way.